Start taking classes at Torque Cycling from Bodies by Burgoon and other studios! 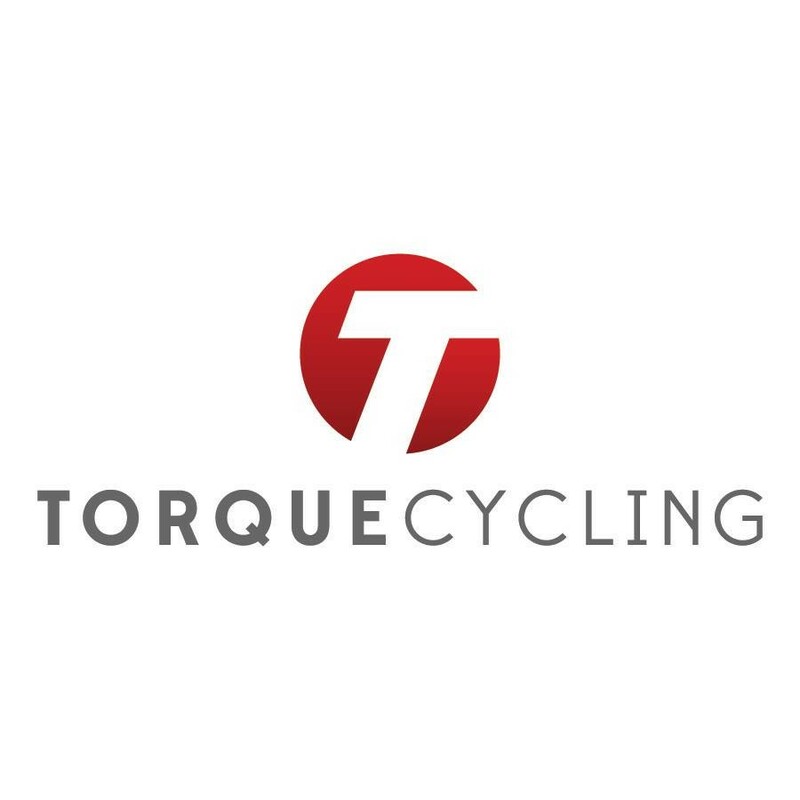 TorqueCycle is indoor cycling re-created. Forty-five minutes is all it takes to transform the way you look and feel. Get ready for a full-body, high-intensity, low-impact workout that will work you to the core! Riders should wear athletic clothes and bring a water bottle (filtered water available on-site). SPD cycling shoes are recommended. Cycling shoes are available for rent at the studio for riders who don't have their own. Street shoes are not allowed outside the reception area of the studio. Please plan accordingly with socks or clean flip-flops. Please arrive early for your first ride, so that staff can ensure you are fit correctly on the bikes. Torque Cycling is located within Bodies By Burgoon next to Tattersall Distilling. Look for the red "B" on the outside of our studio. Enter the parking lot from either Central Avenue or 18th Ave NE and proceed to the middle of the lot to find our studio. This class is super upbeat and pushes you! Fridenly place, cool space, easy parking in back. Not the most difficult cycling class I have taken but instructor gave great direction and sequences were easy to adjust intensity as needed. Love Matthew’s class! His music is the best. One of the harder cycling classes I've taken, but that's only because we were in heavy gears almost the entire class. Not very knee friendly. Instructor could have benefitted from more cues (counting down), instructions (X range of gears at X rpms), and an updated playlist. Very difficult to find this place. Resistance on bikes difficult to adjust. Instructor was monotone and lacked any enthusiasm. Class was nearly empty which wasn't exactly motivating either. Matt is the best instructions!! You won't go wrong with a class of his!